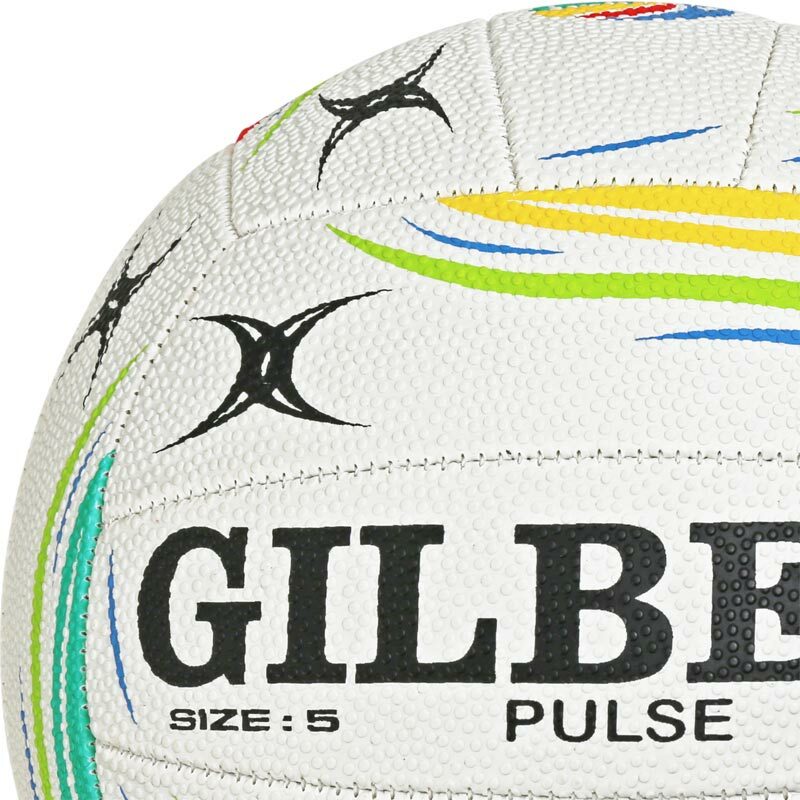 Gilbert ® Pulse Match Netballs are designed and developed to provide outstanding performance in all conditions. Excellent product. Great fun colour options - less likely to get lost in the playground! 5 out of 5 Great netball! 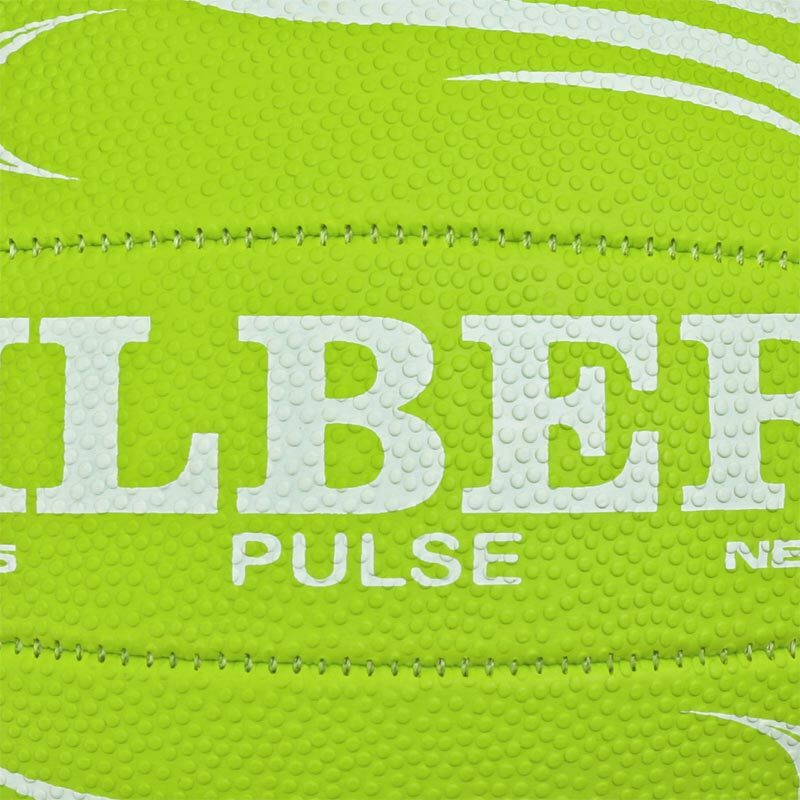 This is an ideal training ball -affordable, colourful and practical! High quality balls. Holds pressure well for long period. Good grip. Can't comment on how long the rubber will last before perishing but I'm sure will last longer than cheaper balls previously purchased. Good quality , fast delivery, daughters happy , bought as present to go with goal as a Christmas present would use this company again. Excellent , my grandaughters very pleased with performance, lets hope their practice sessions will prove to be advantageous in the "real game"
Arrived very quickly and was easy to inflate. (My only issue with ordering balls online is that they don't come "ready" and I am never sure how much air to put into them. This is not Newitts problem though.) 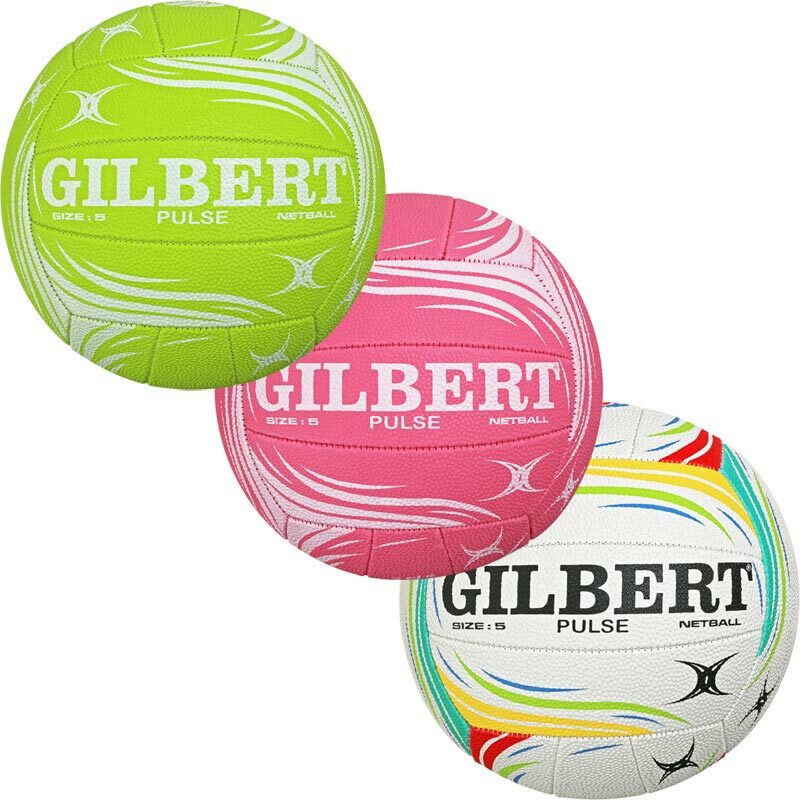 The ball is good quality and correct price. Newitts are a pleasure to deal with. Just what I was hoping for as a present for my 7 year old daughter. Well made ball with good grip. I would recommend it. Brilliant ball for the price, great grip and colour. Excellent service from Newitts. Plus kids managed to shoot from the trampoline into net AND loved watching the World Cup! After a couple of weeks there have been 2 or 3 balls that have been broken already with the stitching coming undone and the material inside starting to come out. Most are fine just a couple that aren't usable anymore.